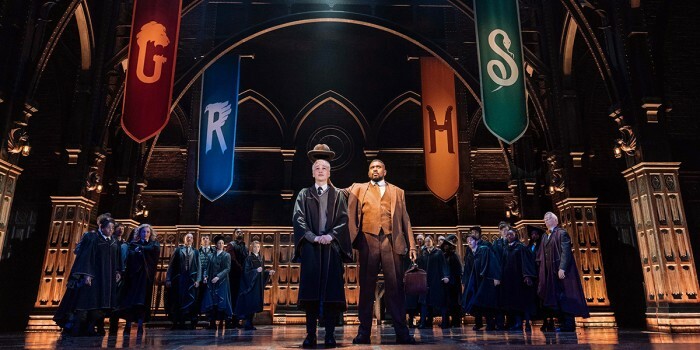 Can you believe it’s been two years since Harry Potter And The Cursed Child arrived in the West End to a sonic boom of applause? Nope, us neither. 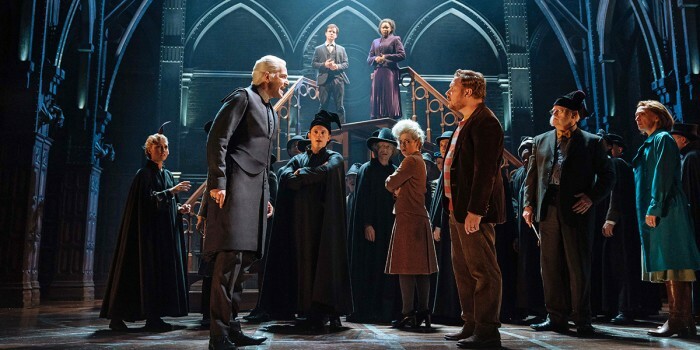 But with the new West End cast of the Olivier Award record-breaking play beginning performances a fortnight ago, it’s still casting a spell over theatregoers from far and wide. 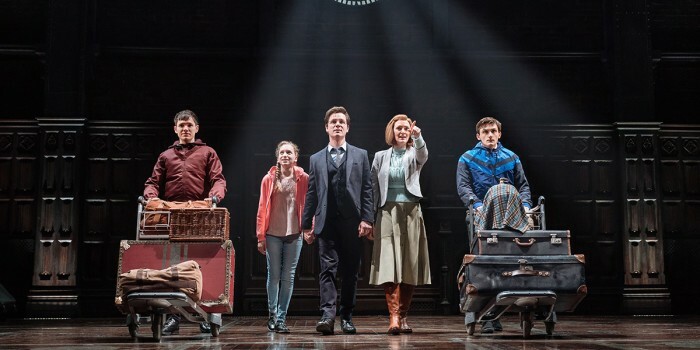 And with the original cast now playing to similar acclaim on Broadway, with 10 Tony Award nominations between them, Harry Potter And The Cursed Child is now a golden ticket on both sides of the Atlantic. 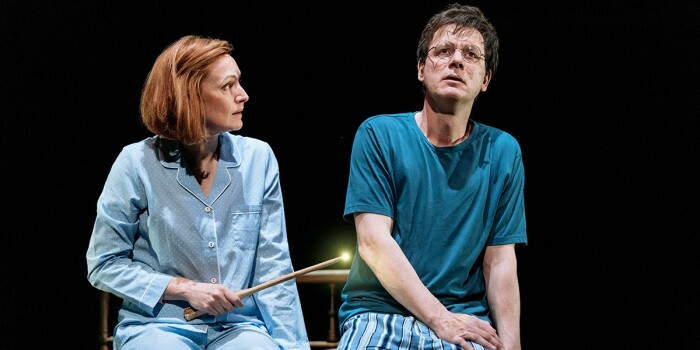 Taking on the role of the Boy Who Lived from 23 May, Jamie Ballard plays Harry Potter, with Susie Trayling as Ginny Potter and Joe-Idris Roberts as their son Albus Potter. 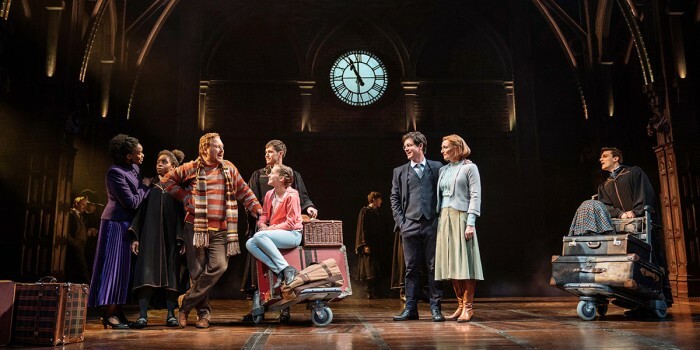 Thomas Aldridge continues as Ron Weasley, with Nicola Alexis as Hermione Granger and Helen Aluko as their daughter Rose Granger Weasley. 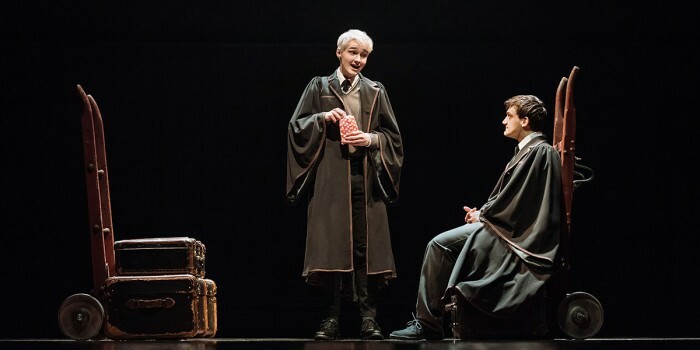 Playing Draco Malfoy is James Howard, with Jonathan Case as his son Scorpius Malfoy. Take a look at them in action below (all photos by Manuel Harlan). 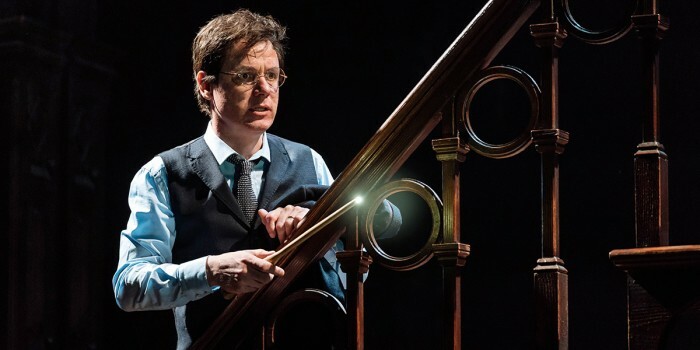 Harry Potter And The Cursed Child is the eighth story in the Harry Potter series and the first official Harry Potter story to be presented on stage. The critically acclaimed production received its world premiere in June 2016 at London’s Palace Theatre. Based on an original new story by J.K. Rowling, Jack Thorne and John Tiffany, the show is a new play by Jack Thorne, presented in two parts. Both parts are intended to be seen in order on the same day (matinee and evening) or on two consecutive evenings. 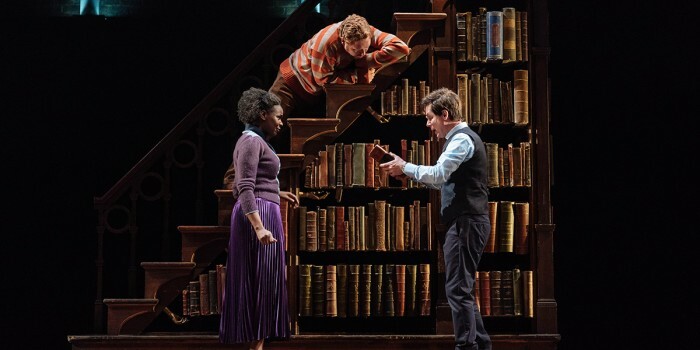 Find out more about Harry Potter And The Cursed Child.